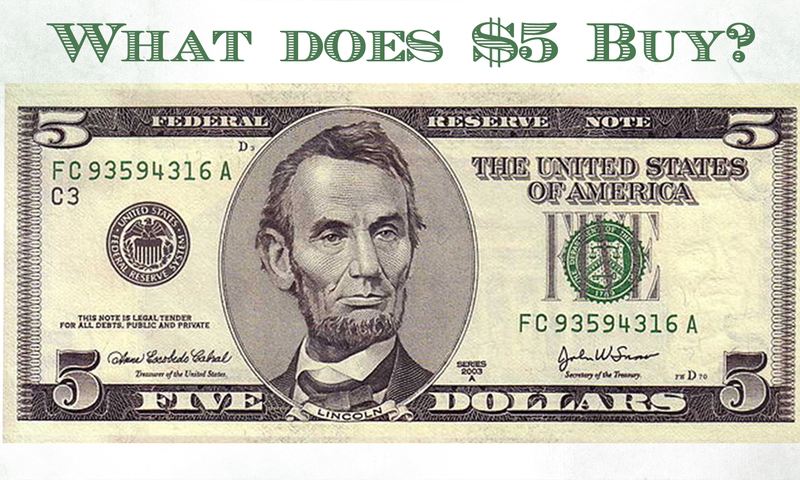 What Does $5 Buy? A Lot! If you own or manage a retail store, you know better than anyone that time is money. Beyond helping customers, there are the never-ending tasks of restocking, merchandising, and fulfilling online orders. It can be difficult to complete other important tasks associated with improving the image of your store, such as attracting new customers and managing social media accounts. But we've found a simple and inexpensive solution: Fiverr.com. If your retail store has accounts on Instagram, Facebook, or YouTube, it's important to create custom video content that grabs the attention of existing and new customers. Videos are generally more memorable and more likely to be shared than simple text or image posts. With Fiverr, you can find someone to edit video footage of you and your staff in the store, add music to a video you've already made, or create an animated video to advertise a special sale. One of the most popular uses of Fiverr is custom graphics. The possibilities are endless. If your store needs a new logo, Fiverr is a great place to start, allowing you to get several inexpensive designs. 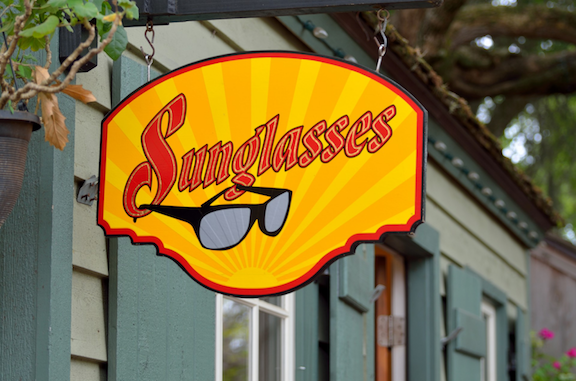 You could also have custom designs made for employee shirts, signage for special sales, or store events. 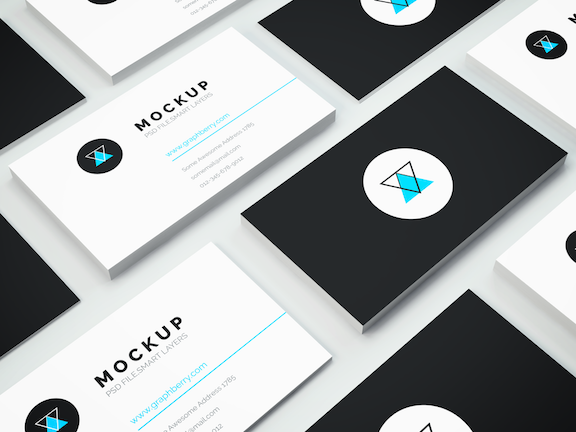 While you may have an established logo, revamping your business cards can be a great way to give your business a fresh new look. Note: Don't forget, you could also create discount cards that employees can give to friends and family to drive additional foot traffic to store. Everyone likes a 20% off coupon! If you're testing the waters of using radio ads in your local market, Fiverr is a great place to find some cheap, catchy talent! 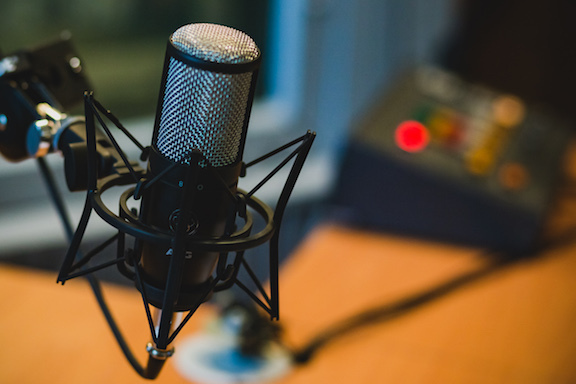 Even though the price tag is inexpensive, you can find professional voice talent that will really make your ad stand out, compared to other businesses that may continually use the same in-house radio personalities. With such a great selection, you have an opportunity to find a voice that really matches the character of your business. Start Small: Most tasks on Fiverr start out with a $5 price tag. However, you can have larger projects completed for additional fees. If you're going to spend more on a larger task, try working with that person on a small task first. If you're happy with their communication and quality of work, then you can continue to grow your business with them. Do Research: There are a large number of people who are willing to perform the same task. Shop around to find a person who has good reviews from previous customers. In order to highlight the more experienced sellers on the platform, Fiverr has different Seller Levels. Before purchasing a gig, contact the seller and ask any questions that you have to ease your concerns. Read Details: With a $5 price tag for a task, there's not much to lose. But note that you can be charged more if you ask for the task to be completed within a short period of time or if you want multiple revisions, etc. Make sure you read the details before purchasing a gig to ensure you know what you will end up paying. And if all else fails, ask for help. If you can't find a person on Fiverr to do exactly what you need, you can always post a request for a specific service. Within a matter of a couple of days, you will likely have responses and quotes from several people who are willing to perform the task. How are you using Fiverr to grow your business?